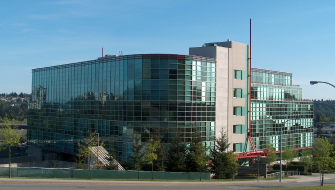 The main facility is a 90,000 square foot building that houses all of the Saskatoon manufacturing operations, as well as administration and marketing functions. Our Saskatoon plant is ISO 9001 certified and maintains a rigorous quality program throughout design, manufacturing and testing. 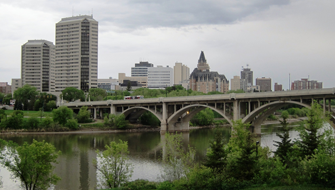 The majority of research and development activities are based downtown Saskatoon. 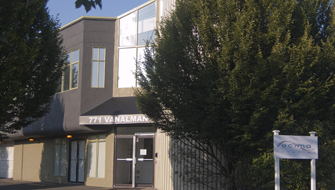 Head office is located in an 8,000 square foot facility that accommodates our executive team, wireless R&D lab and production line. 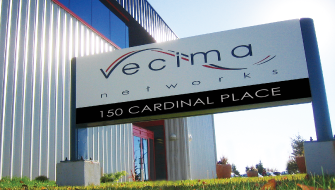 This building houses the research and development, manufacturing and sales for Spectrum Signal Processing, a subsidiary of Vecima Networks.